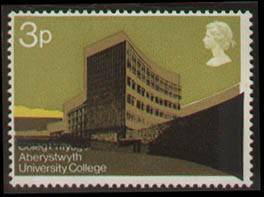 Welcome to the web site of the Aberystwyth Philatelic Society. Even though it is known affectionately as the 'Stamp Club' - our members interests also include, postcards, postal history, postal stationary, revenues, 'cinderellas' . . . 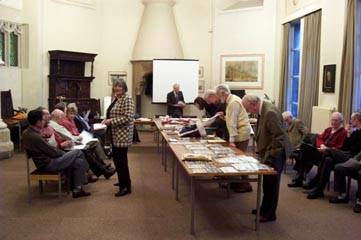 The society was formed in 1963 and has run a busy programme of displays, competitions, quizzes, auctions, dealers, lectures & talks ever since. New members & guests are always welcome. All lavishly illustrated from prestigious collections! Our club is also a node on the South Wales Club Box Circuit allowing stamps to be bought from and sold to members in other stamp clubs. October 13    10 minute talks.